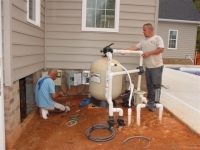 B & B Pools has been servicing the upstate for more than 32 years. They are dedicated to service and repair, as they believe this is a key element in great customer service. 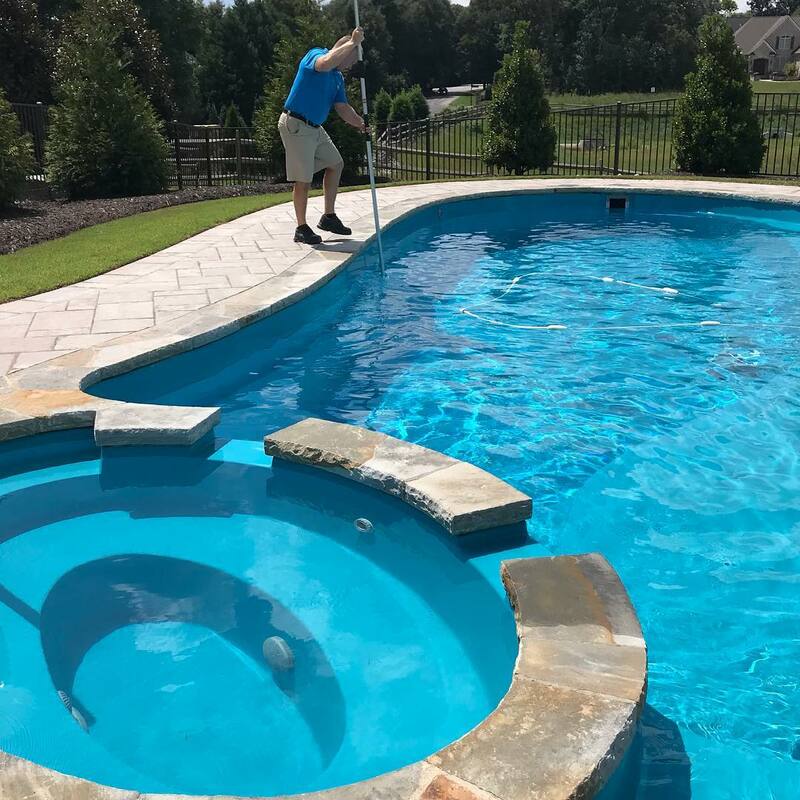 B & B Pools has a complete parts and service department stocked with the most demanding parts needed in the industry today and with a staff of more than 25 full time employees focused on customer care and support, your satisfaction is guaranteed! 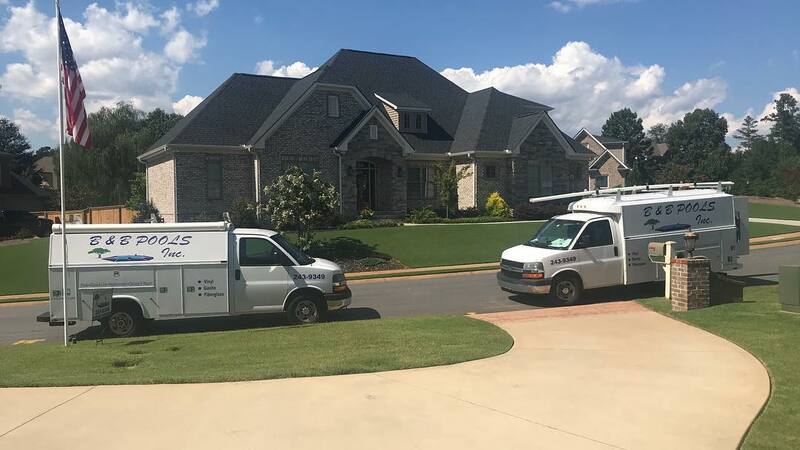 B & B Pools, Inc.